Did you know that 39% of dental injuries are sports-related? Or that 80% of dental injuries occur to the upper front teeth? 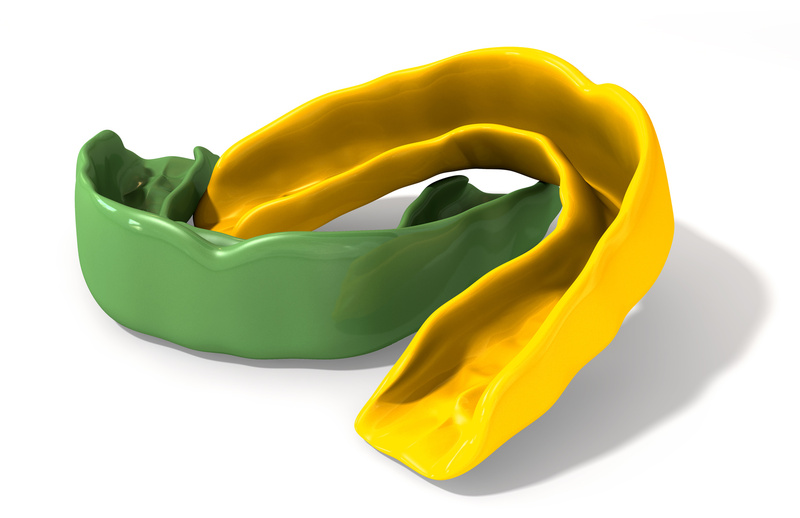 A custom made sports mouth guard can protect your teeth from trauma. Custom sports mouth guards are more form-fitted than over-the-counter guards and are therefore less bulky and way more comfortable. They allow you to speak more easily while wearing and provide more cushioning where it is needed. They may even be able to prevent dangerous concussions by minimizing the force that a blow to the chin transfers to the brain. We can customize your athlete’s sports mouth guard with his or her name and team information.